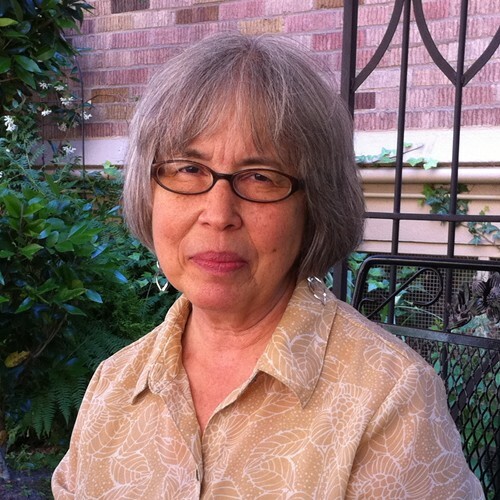 Marilyn S. Hazelton is a teaching artist and poet who believes that reflective writing can clarify thinking and provide energy for the paths we want to travel. She is Poet in Residence at The Swain School in Allentown, and in 2006 received the Allentown Art Commission’s Ovation Award for the Literary Arts in recognition of her work in our local communities. Please register for these free workshops.